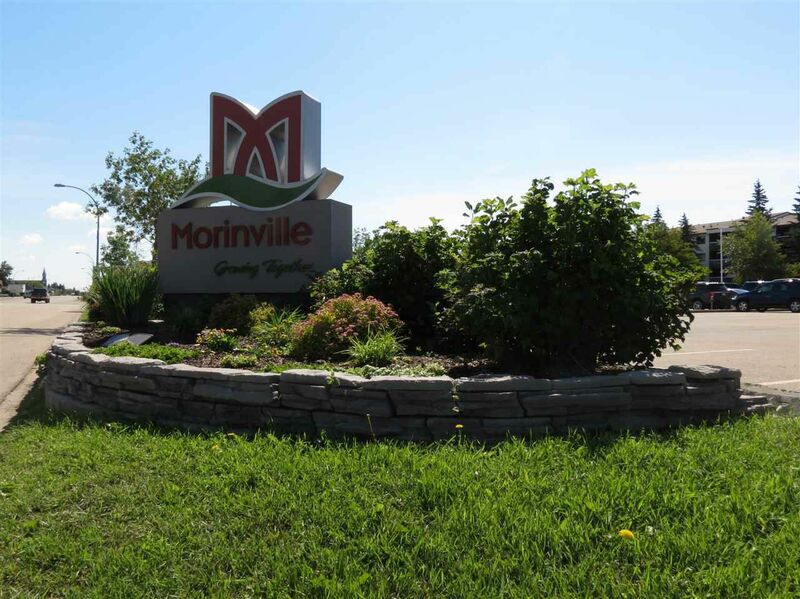 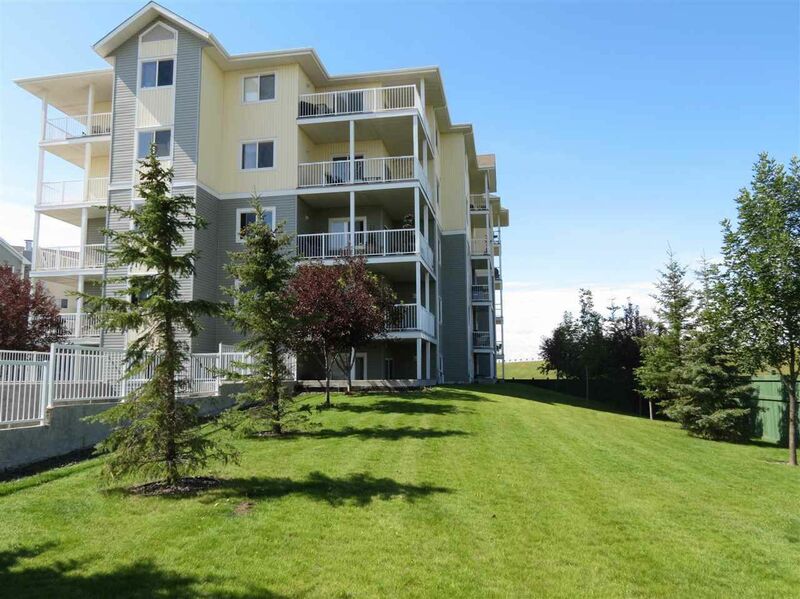 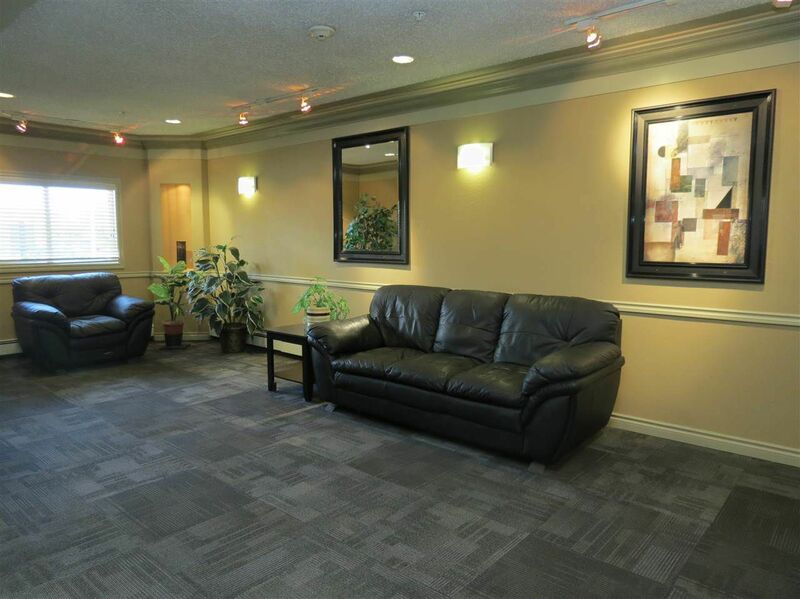 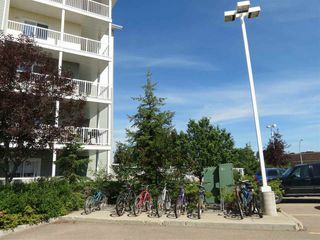 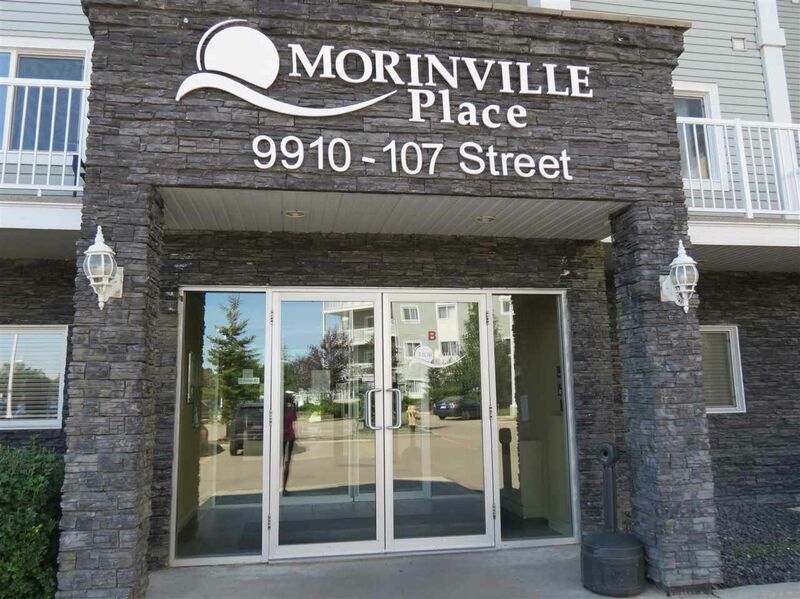 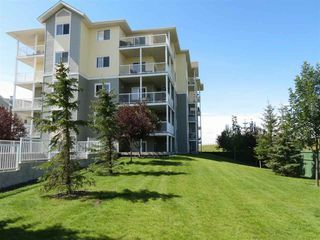 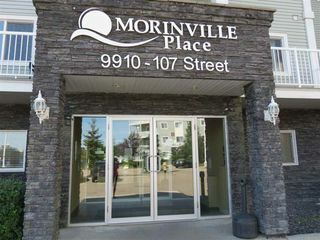 Spacious 2 bedroom 918sqft apartment condo conveniently located on the main floor of this five storey complex. This unit includes all appliances (including washer/dryer). 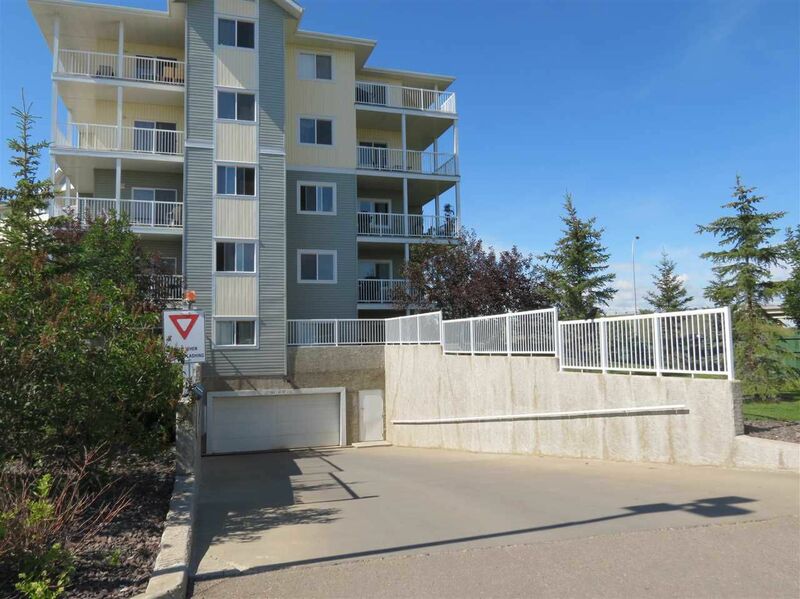 With 2 generous bedrooms and 2 baths, south facing patio, loads of closet and storage space. 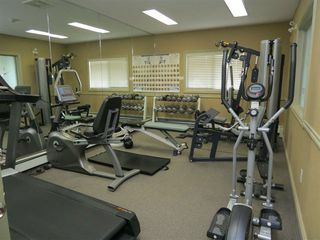 Owners in this well maintained complex have access to Social rooms and a Gym. 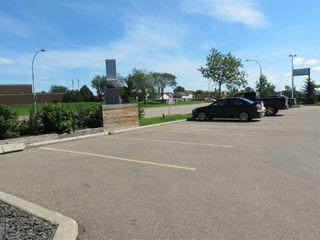 Also with this unit is a surface stall for parking and ample guest parking.